Dr. Gotlieb, who has served as Director of the JGH Division of Gynecologic Oncology, has been instrumental in developing robotic surgery at the hospital and is now an internationally recognized surgeon, researcher and mentor in this field. In early 2018, Dr. Gotlieb and his colleague, Dr. Susie Lau, became the first surgeons in a Canadian hospital—and among the few anywhere in the world— to perform an advanced type of robotic surgery for gynecologic cancer, in which all of the medical instruments are inserted into the abdomen via a single, tiny incision in the navel. 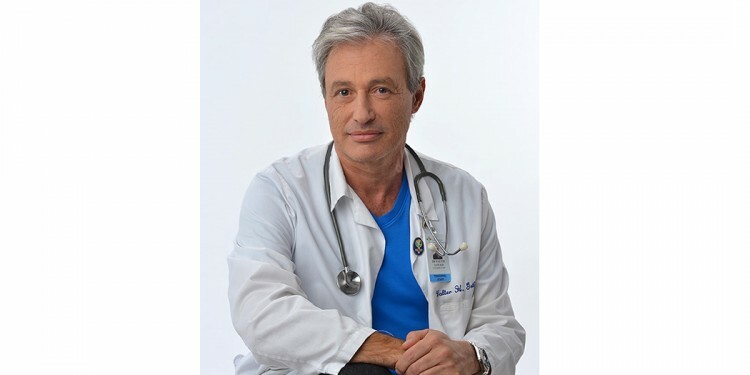 Dr. Gotlieb is a graduate of the Free University of Brussels, where he trained in his residency, in addition to completing his fellowship in gynecology-oncology at the University of California at Los Angeles. 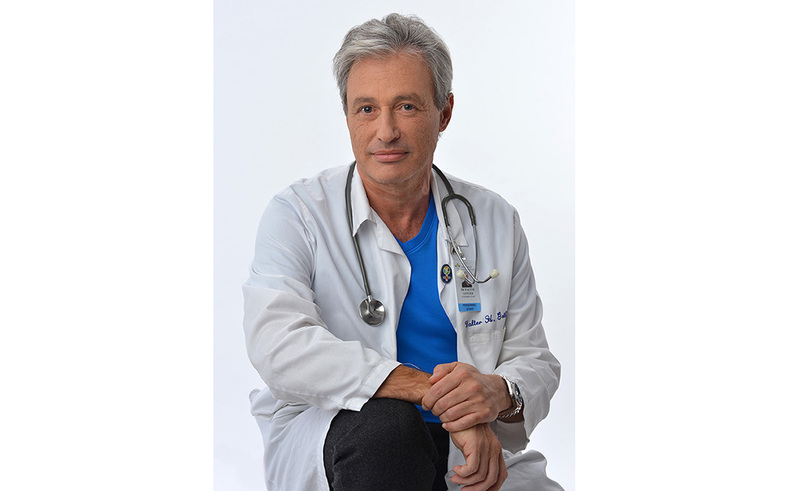 He then worked in Tel Aviv and was recruited in 2003 to develop the JGH Division of Gynecology-Oncology. 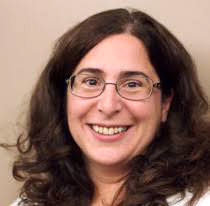 Dr. Florakas, a graduate of Queen’s University in Kingston, Ontario, began her career in family medicine at the Herzl Family Practice Centre in 1996, where she continued until 2009 and made her mark as a physician and teacher. 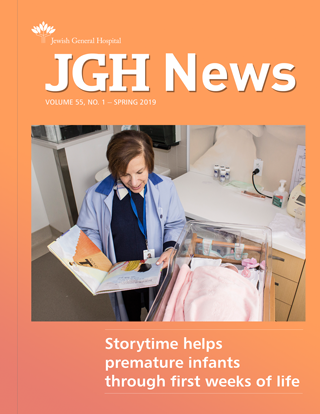 She then practiced until 2016 in West Vancouver, British Columbia, where her work led her to transform primary care and improve efficiency, patient care and access to specialized consultations.